 CII IWN Maharashtra Chapter conducted a webinar series for all-round development and success for mid-level working women professionals. The webinar was based on 'breaking the glass ceiling and drivers of professional success'. This webinar helped women do a self-assessment to understand barriers and opportunities which was important towards advancing in their career. It gave women an understanding of key characteristics of successful women business leaders and motivated them to step out of their comfort zone and look at bigger opportunities.